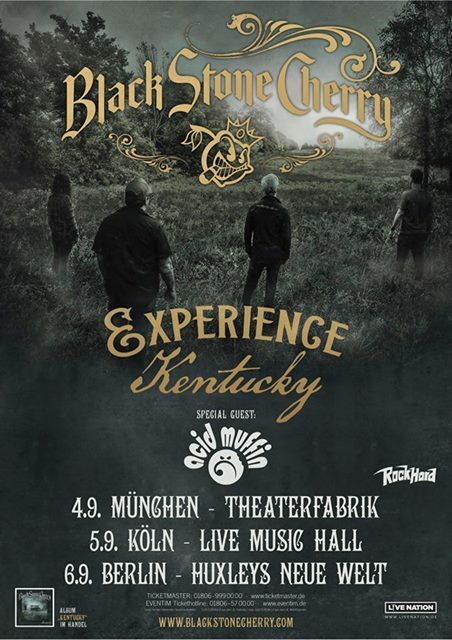 Acid Muffin confirmed as special guest for the upcoming Black Stone Cherry german shows next September. © 2019 Acid Muffin. All Rights Reserved.